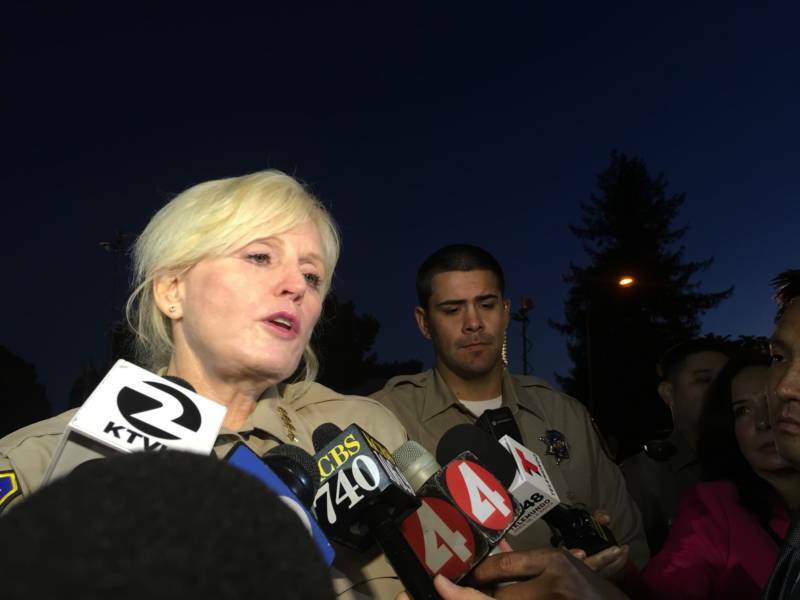 Republican incumbent Laurie Smith won re-election in the first contested sheriff’s race in Santa Clara County in two decades, overcoming calls for a change in leadership after three jail deputies were found guilty last year of murdering a mentally ill inmate. With 100 percent of precincts reporting and more than half of the ballots counted, Smith was ahead of democratic challenger John Hirokawa Wednesday morning by more than 33,000 votes. "We did it!" Smith posted to her campaign Facebook page. "We have a department built on excellence, and I look forward to leading the brave men and women of the Santa Clara County Sheriff's Office for another four years." Smith has served as sheriff for five terms, but her reputation as an effective leader was challenged in 2015 after three correctional deputies killed mentally ill inmate Michael Tyree. Hirokawa conceded the race in a written statement Wednesday morning. "While I have not prevailed in this campaign, it has always been about the reforms the community is asking for," he wrote. "I believe this campaign sent a clear message to the establishment and to the Sheriff, that the people of Santa Clara County want her to restore Trust, Transparency and Reform to the Sheriff's Office. I am hopeful that she hears this message loud and clear that our community will not tolerate the current direction of the Sheriff's Office." A blue-ribbon commission, formed to improve jail conditions, found inadequate supervision of correctional deputies and a failure to discipline those who violated policies. The commission recommended that Smith be replaced. "I'm disappointed that the leadership of the sheriff's department will not change for yet another four years," retired Judge LaDoris Cordell, who chaired the commission, said Tuesday night. "There needs to be stronger leadership, more progressive, dealing with issues with our mentally ill inmates, the safety of guards, the safety of inmates and oversight. And I hope that she will get that message, and that she will step up and make these four years very different from her previous years as the sheriff." 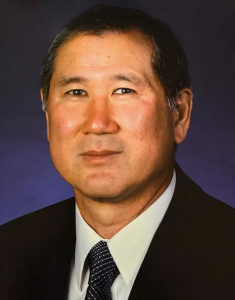 Hirokawa, who served as Smith’s second-in-command until he retired in 2016, promised to provide complete transparency to voters if elected. The retired undersheriff accused his former boss of failing to address blatant problems in the jails and later blocking the blue-ribbon commission’s efforts to access records and interview staff. Hirokawa also condemned Smith for mismanaging department resources. A recent county audit found the sheriff overspent her budget for overtime in almost every year for the last decade. Smith defended her leadership of the jails and accused Hirokawa of “running away” from problems exposed in 2015. She emphasized her quick arrest of the three correctional deputies who killed Tyree. They are serving sentences of 15 years to life for his murder. Smith also touted a number of subsequent reforms she initiated, including new training requirements for deputies to limit the use of force, especially when interacting with inmates with mental illness. In October, the county settled a 2015 lawsuit brought by the Prison Law Office challenging the long-term solitary confinement of inmates and excessive use of force.